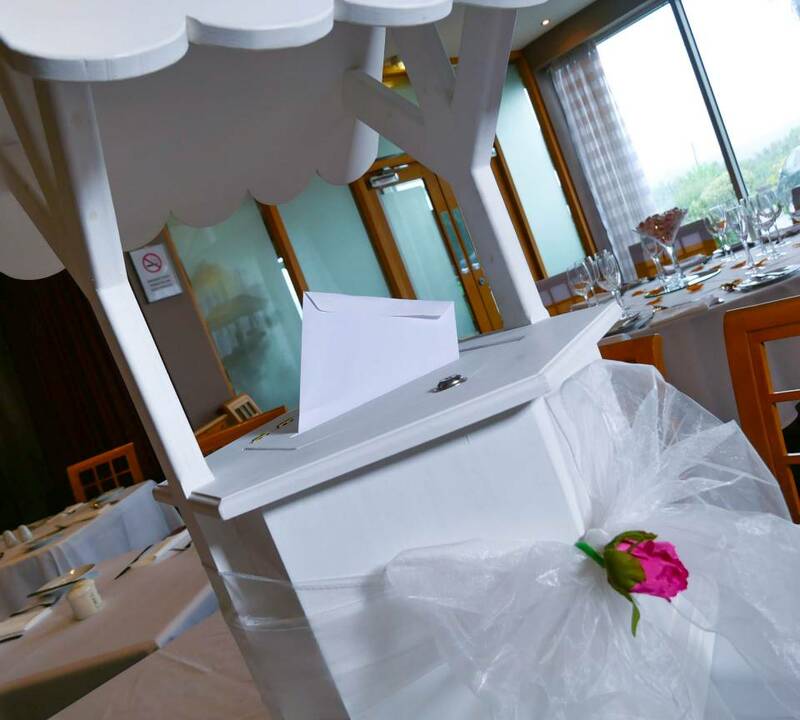 Our gorgeous table top Ferris Wheel stands 60cm tall, spins the entire 360? 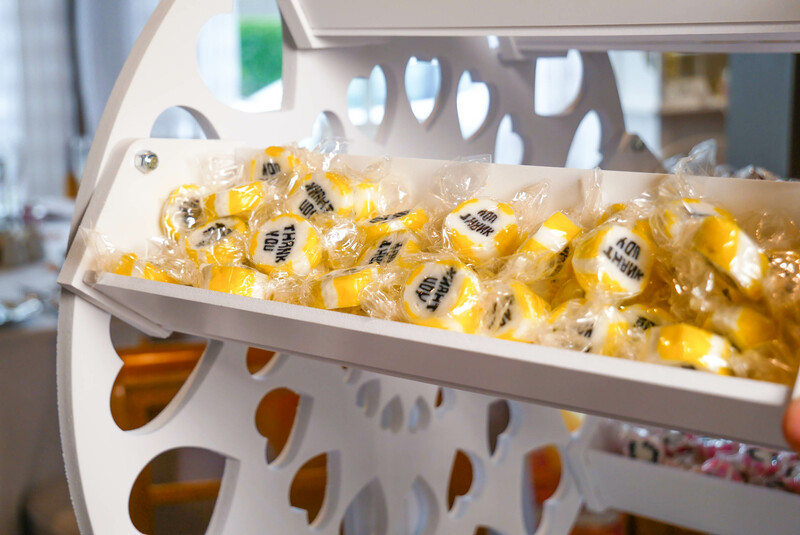 and has 8 small compartments for storing sweeties in; making this the smaller and more economical alternative to our candy cart, but still just as good quality, and paired with our amazing sweets. 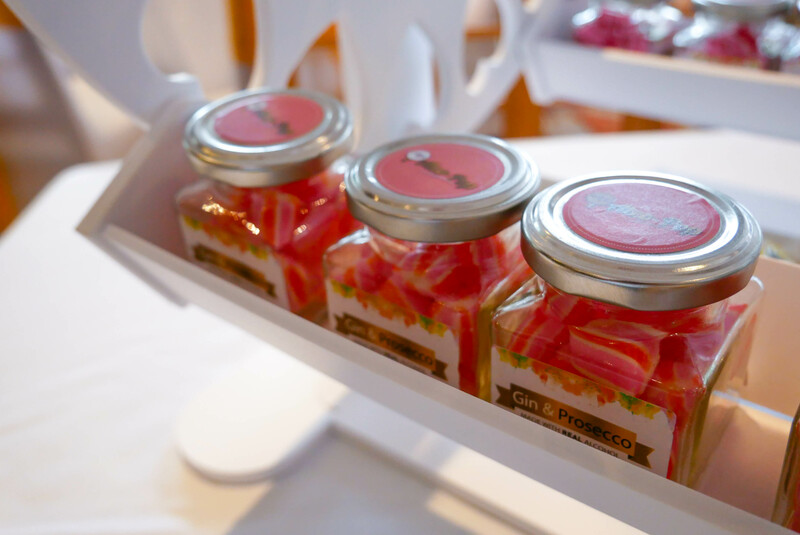 We like to think our products are innovative, taking old-fashioned boiled sweets including humbugs and infusing them with real alcohol for a modern twist, with the exception of some lollipops made for the children. What’s not to like!? These products make out Ferris Wheel a great hire option, as it’s one of a kind and yet still very affordable! We will deliver the Ferris Wheel within 20 miles (from DH2 1TJ) free of charge. We will set the Ferris Wheel up for you. There will be 2kg of individually wrapped sweets provided (approximately 400 sweets). We will collect the Ferris Wheel and you get to keep all the remaining sweets. We again will deliver the Ferris Wheel within 20 miles (from DH2 1TJ) free of charge. There will be only 1kg of individually wrapped sweets provided (approximately 200 sweets). As well as 16 small jars of humbugs. 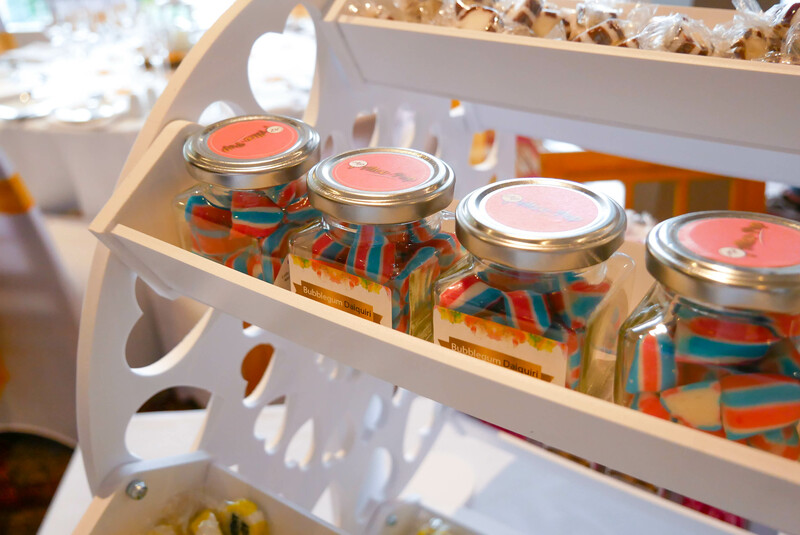 This package includes 32 small jars of humbugs in your choice of flavour, mix and match available. I hope this gives you a better idea of what Alco-Pop can supply. If you would like to book our Ferris Wheel please email samantha@alco-pop.co.uk with your requirements, or any further questions you may have.